“Eye diseases” is a general term that refers to a wide variety of diseases that are related to the functioning of the eye. It is common for most people to experience some type of “minor” eye problems from time to time and vision problems generally increase as you age. The majority of these problems are minor and don’t last for a long period of time. 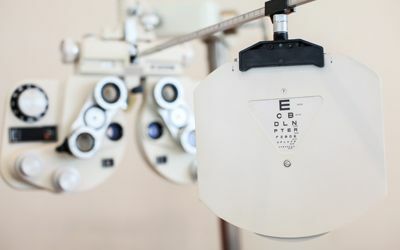 Unfortunately, it is uncommon for various types of eye disease to go undiagnosed until it affects the vision because many people don’t schedule regular visits with their optometrist in Coral Springs unless they are having vision difficulties. Here are only a few of the most common types of eye disease. Astigmatism, also known as a refractive error, occurs when there is an imperfection in the cornea, which is the clear, round surface that covers your eye’s iris and pupil. Generally, your cornea and the lens are smooth and equally cured in all directions, which helps sharply focus light rays onto the retina at the back of the eye. Most people over the age of 60 will develop cataracts. Not all cataracts develop into large fields that you can see with naked eye, but they can severely limit your ability to see, read or drive long before this point Most of us have seen cataracts. You have a thin layer of transparent tissue, called the conjunctiva, covering your inner eyelids and the outer layer of your eyes. Conjunctivitis occurs when this layer becomes inflamed and irritated, typically due to some sort of bacterial infection, viral infection, or allergic reaction to chemicals such as chlorine, smoke, eye makeup, and pollen. When a person has dry eye syndrome, the tears are either draining or evaporating too quickly, or the glands are no longer producing sufficient tears to moisten the eyes. 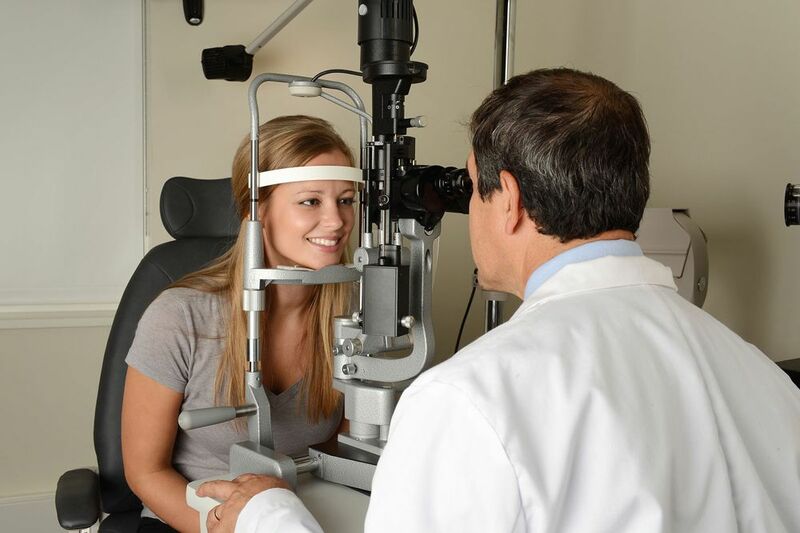 Your Boca Raton optometrist can assist you with an eye exam and the best course of treatment. Keratoconus is painless and rarely causes physical irritation to the eye. One of the first signs of possible keratoconus is nearsightedness, blurry vision, and astigmatism. As keratoconus progresses, sensitivity to light and glare increases, making it more difficult to see at night, especially when driving in traffic. You might have myopia if you have headaches, eye strain, squinting, and difficulty seeing objects at a distance. Whether or not you have myopia and to what extent you have it will be diagnosed in a standard eye exam, which will require you to read an eye chart through lenses of various strengths as well as undergo an examination for eye disease. 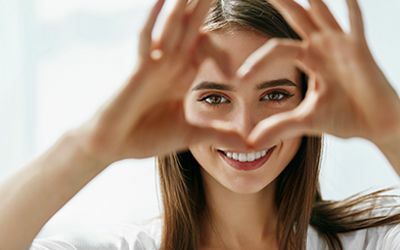 In most cases, eye treatment to reverse the damage caused by macular degeneration isn’t possible; however, protection from sunlight, supplements, quitting smoking and eating a well-balanced diet may help to reduce the risk and progression of this type of eye disease. If you are like most people, your sight is the most helpful of all of your senses. Your vision allows you to understand and navigate what is around you. So, it is extremely important to take good care of your eyes and visit your optometrist in Boca Raton routinely, so your eyes will work properly into the future. Contact Our Trusted Optometrists in Lighthouse Point, Coral Springs, and Baca Raton Today! Residents of Lighthouse Point, Coral Springs and other surrounding areas of Boca Raton, FL should contact Dr. Goberville today to schedule a comprehensive eye exam at 954-451-0400.